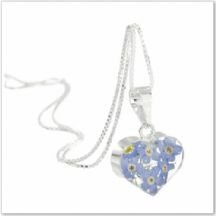 Beautiful memorial flower jewellery made with real flowers! 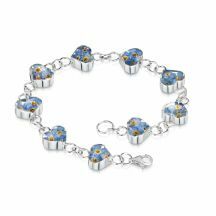 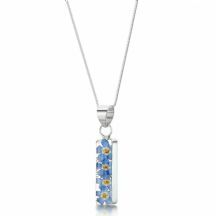 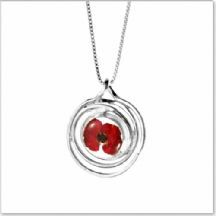 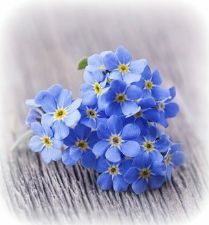 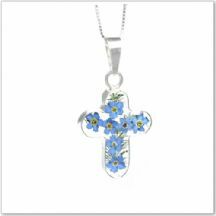 Poppy or Forget me not jewellery, necklaces and bracelets. 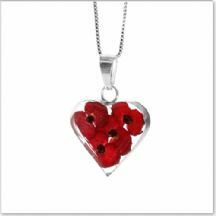 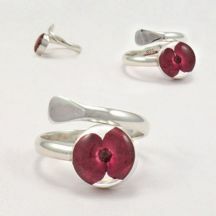 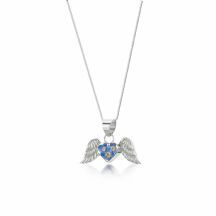 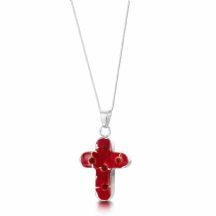 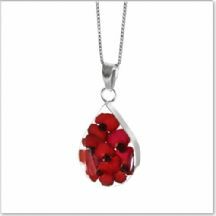 This beautiful remembrance jewellery range should give you lots of ideas for ways to remember someone special forever. 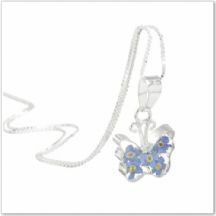 Free engraving is included on some items.